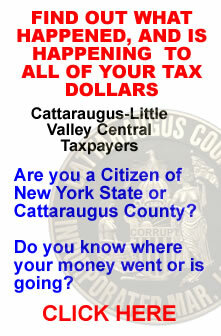 Ellicottville Town Supervisor John Burrell Busted. 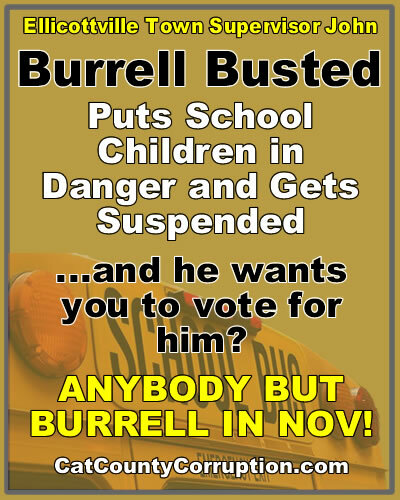 Here is an individual by the name of John Burrell who is the Town Supervisor of Ellicottville New York putting your children’s lives at stake. 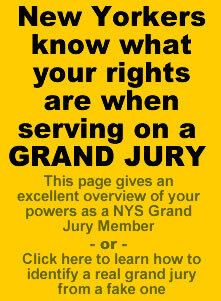 He believes he is above the law and can break it anytime he pleases, just like the Cattaraugus County DA Lori Rieman and her sidekick William Preston Marshall who caused the 4 million dollar lawsuit against the county that we the taxpayers are flipping the bill for. 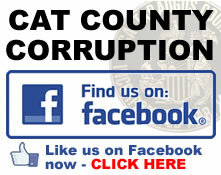 The arrogance of some public officials. 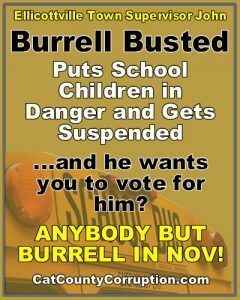 This entry was posted in Catt Co, Catt Co Important, Catt Co New and tagged Amber Graham, Burrell, cattaraugus county, election, Ellicottville, Ellicottville New York, John Burrell, Town Supervisior, Town Supervisior Burrell, Town Supervisior John Burrell on October 8, 2015 by catcount. 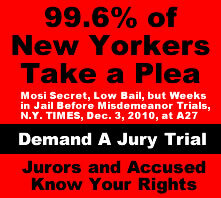 No Jurisdiction, No Authority to Prosecute. 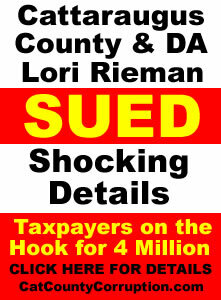 ‘DA’ Lori Rieman Proves She is a Criminal Once Again! 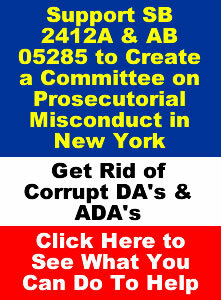 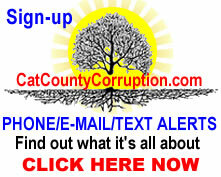 This entry was posted in Catt Co, Catt Co Important, Catt Co Popular and tagged Amber Graham, cases filed against DA n catt co ny, cattaraugus county, cattaraugus county corruption, corruption, criminal Albanese, District Attorney Lori Rieman, Lori Rieman, new york corruption, Ploetz, Ronald D. Ploetz, supporting deposition on March 20, 2015 by catcount.